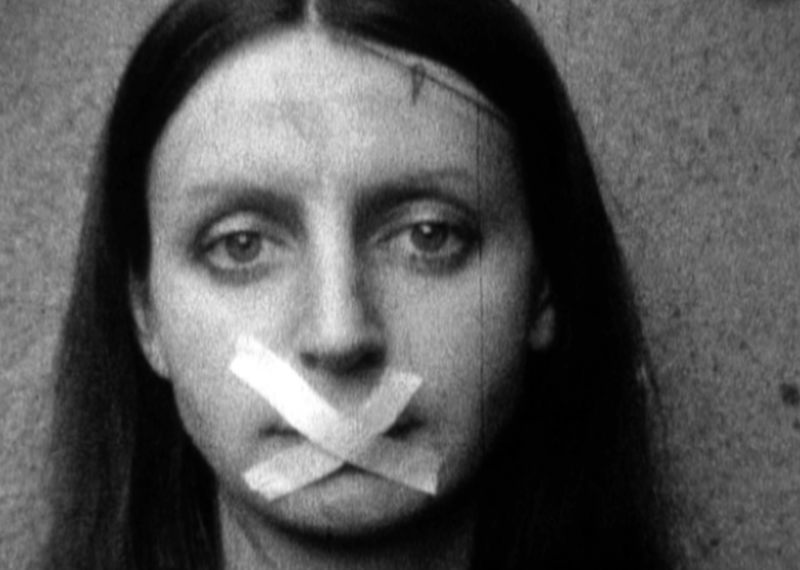 Ewa Partum, Tautological Cinema, 1973, courtesy the artist. This lecture offers an analysis of how in the time of a feminist reconfiguration of the art field (its practices, theories, and history), as well as intense precarization, the definition of the avant-garde is undergoing fundamental changes. These changes can be described as the creation of a “weak avant-garde,” or at least an “avant-garde of the weak”: aware of its own paradoxes, while also seeing its internal contradictions as a reflection of the more general contradictions of its time. Ewa Majewska’s lecture, while referring to the work of artists like Ewa Patrum, Teresa Murak, Antje Majewski or Zorka Wollny, will propose a theory of a “weak avant-garde” not only as a conceptual intervention, but also as a key to understanding a large portion of both Polish and international contemporary works of art.